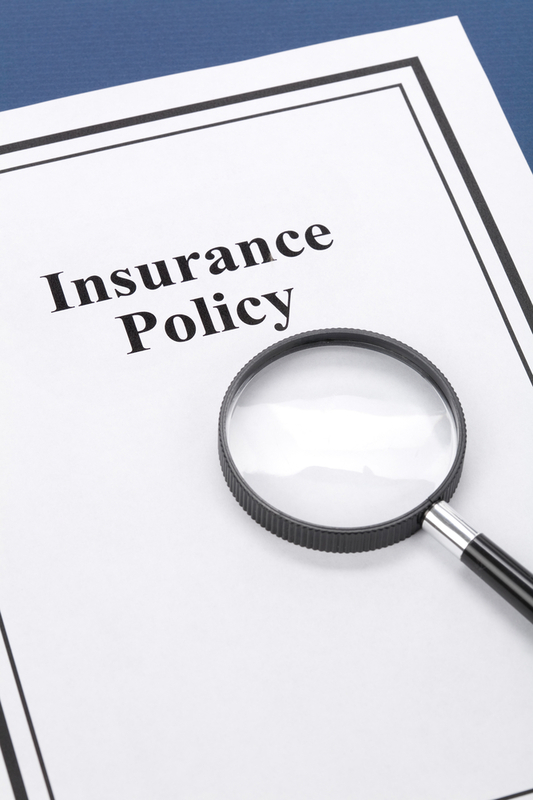 Health insurance can be a very complex, anxious topic for business owners. In the upcoming 2015 tax year, there is a proposal for a small-employer healthcare credit. This credit would expand the group of employers who are eligible for the credit to potentially include employers that have up to 50 full-time, or equivalent, employees. This would initiate the phase-out of the current requirement of up to 20 full-time, or equivalent, employees. Contact Shein CPA for more information about the upcoming tax changes!